In keeping with its new KODO: Soul of Motion design philosophy, the Mazda model family has been built to perform with beauty and precision unlike anything else in the automotive market. 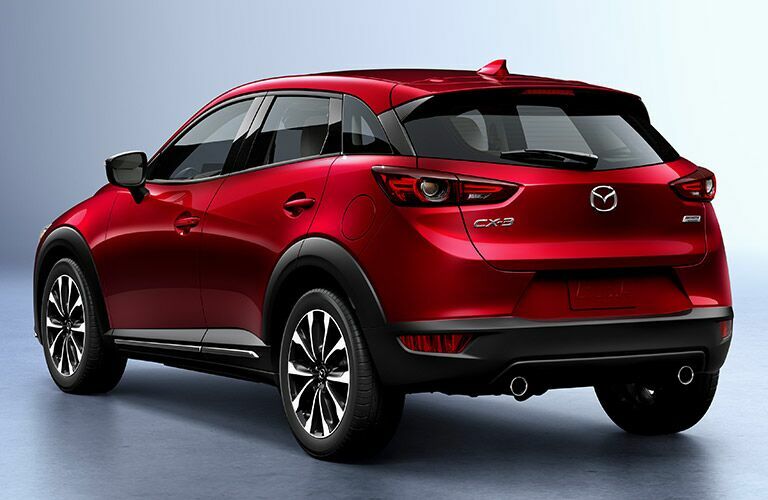 This applies to all vehicles in the Mazda line, but especially the CX-3 crossover. 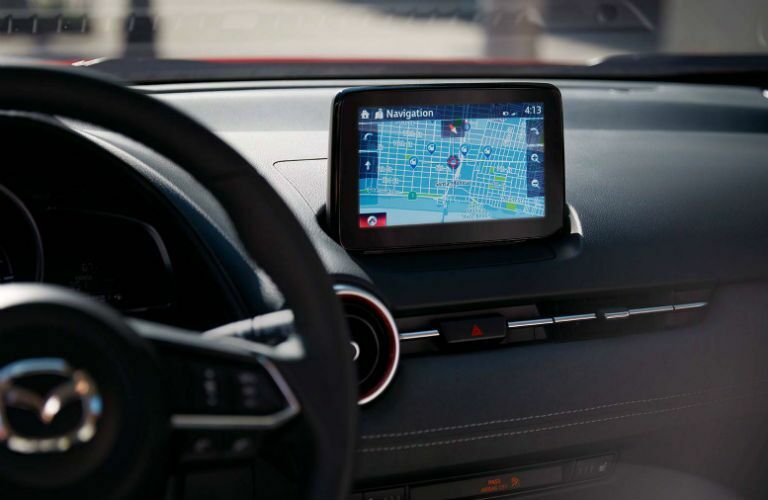 Legions of American drivers have long counted on this model to provide stellar efficiency, strength and savviness, which comes in high amounts for the new 2019 model year. 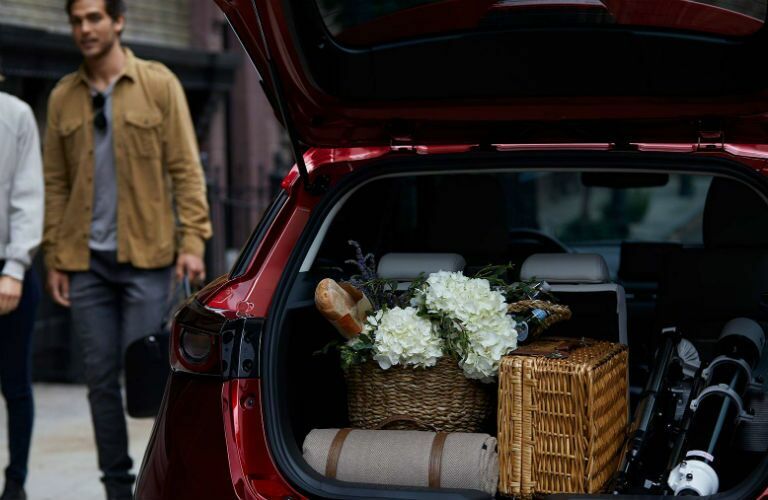 We want to give you an inside look at the 2019 Mazda CX-3 and its available features today, so join Gordie Boucher Mazda below as our team shows you what it can do! 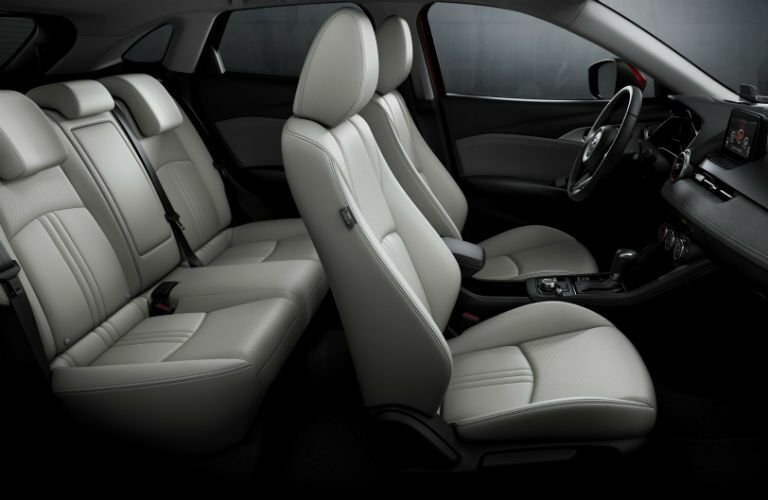 If you’d like to see more of what the 2019 Mazda CX-3 can handle, you’re more than welcome to get behind the wheel for a test drive with our Gordie Boucher Mazda team, conveniently located right here in Janesville. We’d love to see you soon!